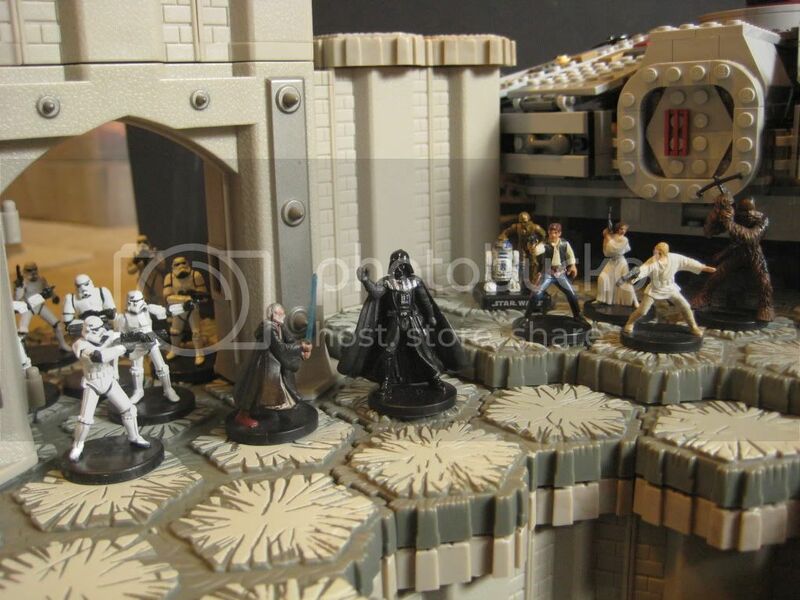 There is a ton of potential for Star Wars in Heroscape. There is a surplus of miniatures and a large fan base. Here, a portion of the Heroscape community brings Star Wars Scape to a galaxy that is neither a long time ago, nor far, far away. 1) To have a collection of mainstream Star Wars Custom Cards that are compatible with each other and the official Heroscape License in addition to Vallhalla Customs cards. 2) For each custom card to accurately reflect the character or characters on its face and to maintain a thematic feel to its design. 3) To create maps that reflect the theme of locales depicted in the movies, TV shows and books. This project began on May 19, 2009. It was originally formed by Balantai and began its life as a small group workshop project to create Star Wars custom cards. Over time, the group membership has changed and the project has picked up steam. 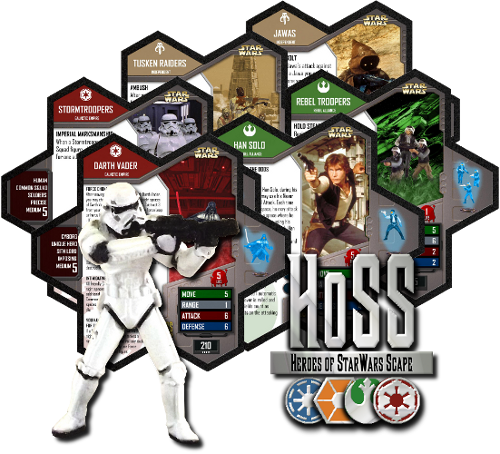 As a public workshop group, HoSS has created dozens of cards including: Bounty Hunters, Jedi and Sith, Trooper Squads, Droids, Spies, Explosive Charges and Scoundrels. Additionally, a few Force powers have been created that can be used by most Jedi and Sith. A HoSS card template has been designed by mac122. mac's card template was based on work originally created by A3n. In 2012 the group decided to begin a more rigorous playtesting process to perfect and finalize our cards. Thanks to the administrators of this site and the advocacy of Xorlof, the HoSS project has been granted our own sub-forum, including a private section. The intention of the group is to continue designing cards and releasing them to the public. Additionally, some designs will be done as a public group project. HoSS's plan is to release our first Master Set: A New Hope and follow it with wave releases and special releases of the other existing designs, after those designs have been playtested and finalized. Along the way, new designs will also be created and released when they are ready. Designing Star Wars based maps is also one of our goals. We will design and test both competitive style maps as well as scenario maps. We have other ideas for future surprises as well, but they will remain surprises for now! New members are very important to the group and anyone is eligible to earn a spot as a HoSS Padawan or Jedi Knight. The quickest way to earn group membership is through helping out with playtesting. As with any custom project, the more playtesters we can get, the sooner we will be ready to release the Star Wars goodness to you! HoSS Sortable Index - Stats, powers, minis, and more for all released HoSS figures! HoSS Unreleased Figures List - list of minis planned for future releases. 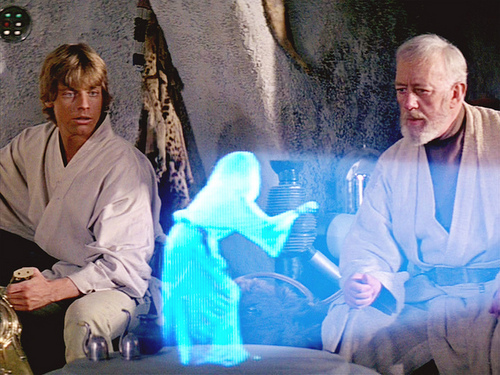 Help me Obi-Wan Kenobi, you're my only hope! In order to meet our goal of perfecting and releasing our designs, we need your help! We are testing our cards with Classic Heroscape cards and released VC cards as well as with released and unreleased HoSS cards. So playtesting HoSS units could get you a sneak peek at additional cards that are yet to be released. Check out the Public Playtesting Thread today! Last edited by mac122; October 8th, 2018 at 12:58 PM.